Tuesdays upstairs at Pianos we throw a party called “Tuesbooty.” It is a truly collaborative effort. I have been lucky to have the multi-talented teammates including Chalupa who leads the effort to book guest talent. 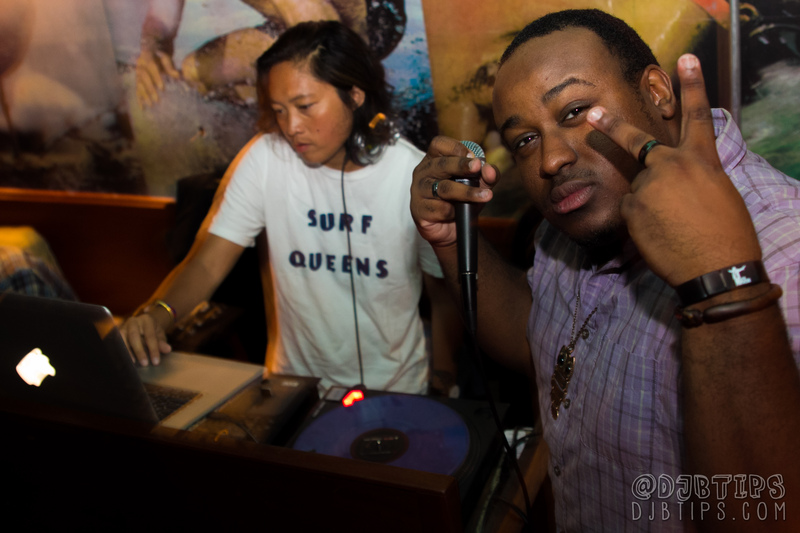 This weeks party featured DJ Mel and she definitely brought the heat! Lots of throwbacks and a dope Reggae set. Looking forward to hearing more from her this Summer. MH the Verb also is a huge part of the squad! He even grabbed the camera and got some great shots this week. We also had our Bandanas to sell and plenty of stickers to give away for the first time at this party – expect to see a lot more of them this Summer!